We are authorised to recover specific goods and assets across England and Wales using a Writ of Delivery. From vehicles to machinery and computer equipment, our Enforcement Agents can recover all manner of items on your/your client’s behalf, however big, small or complex they are to move. We have a fleet of removal vehicles at our disposal and can also offer storage, delivery and auction facilities. Simply get in touch to discuss your requirements and we’ll send you a bespoke quotation. What is a Writ of Delivery? 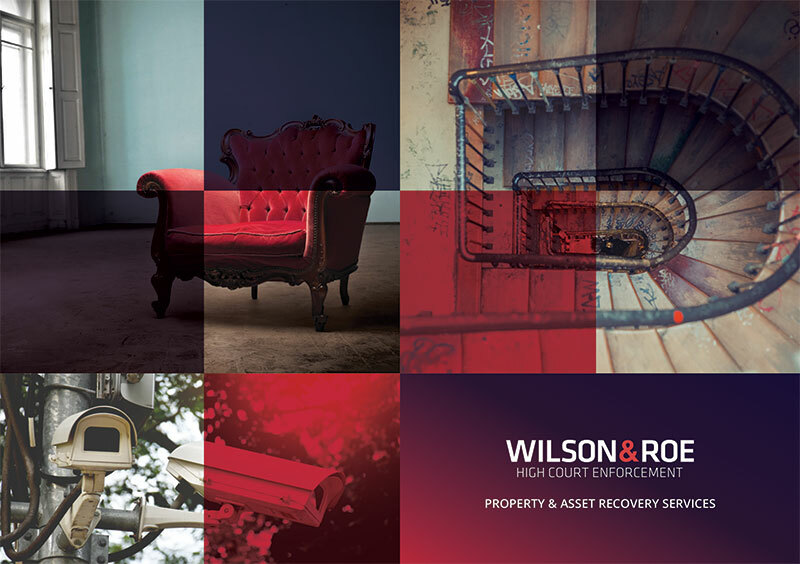 A Writ of Delivery gives Andrew Wilson & Co the authority to seize specific assets or goods and return them to the claimant, or to recover their assessed value. Sometimes the Writ issued by the Court does not give the defendant the option of retaining the goods by paying their assessed value. In these cases it is known as a Writ of specific Delivery. Recover assets and goods that have been rented, leased or sold on finance after the customer defaulted on repayments. Collect legal documents and records. Take back personal possessions not returned after a divorce settlement. You can apply for a Writ of Delivery by completing our online instruction form. There is usually a court fee of £66 but in some cases there may be a contractual right to recover goods under a Hire Purchase agreement without applying to court. Please complete the instruction form via the link below or contact us for more information. Sign up to receive news and updates from Andrew Wilson & Co so that we can keep you informed of any changes in legislation and send you information about our business or the industry that we think will be of interest to you.